Choisissez l'atelier, la formation ou la conférence qui correspond le mieux à vos besoins. You have bilingual children in your classroom, in your groups, in your association…. 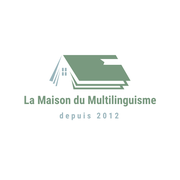 I am offering here to see how you can help them to integrate and live their bilingualism in a happy manner.